With people traveling more than ever these days, hotels are offering more and more amenities to help their brands stand out. Whether it be spa services, complimentary ipads, or stocked mini-fridges, hotels are offering up every type of perk to get you to stay in their rooms. Take the Aloft hotel in Long Island City, New York for instance. Along with fancy shampoos and fluffy pillows, they also give you your own butler! And the best part is that you don’t have to tip him, he doesn’t take smoke brakes and won’t judge what kind of pajamas you wear. Meet Botlr, the robot butler. It’ll deliver and pick up everything from towels, linens, late night snacks and even toys for the kids. If you have a question or another request, simply communicate with Botlr through its touchscreen interface and he’ll get right on it. Botlr is not just a novelty you’ll take Instagram pics with. 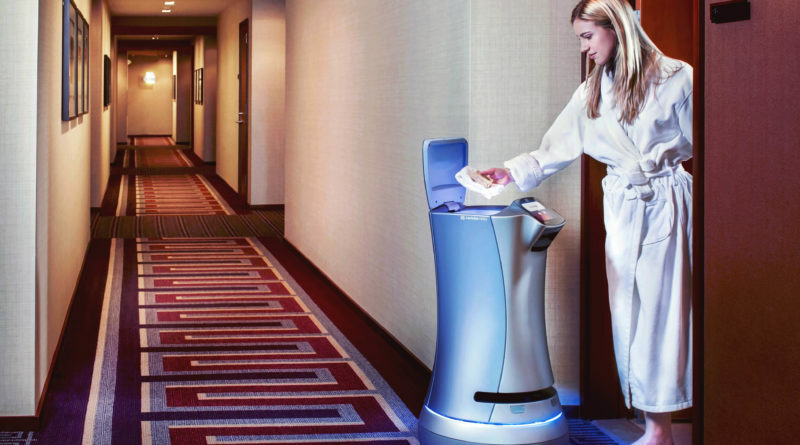 This robot butler actually helps improve guests experiences and raise efficiency in the hotel. Hotel staff spends less time on routine tasks, freeing them up for more personal interactions with guests. Aloft also has Botlr robots at it’s Miami, Dallas, Boston, Cupertino, and Silicon Valley locations. 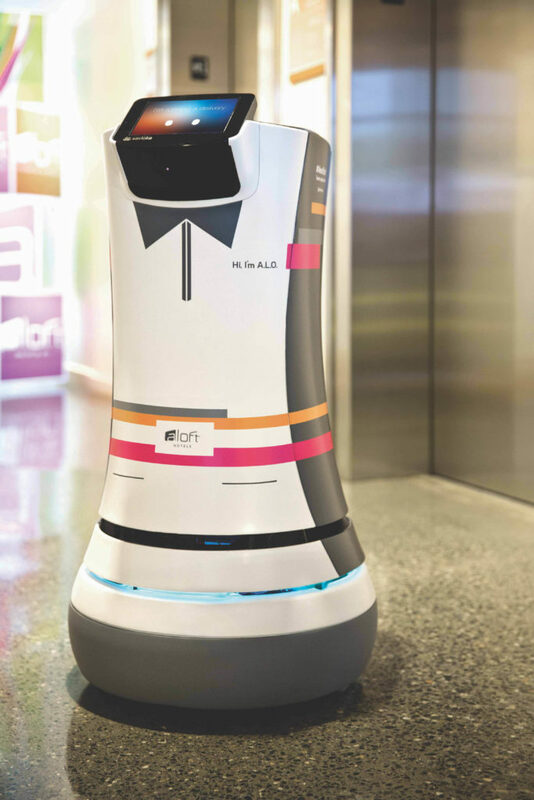 Yotel hotel brands are also getting in the robot butler game. At Yotel Boston near the harbor, you’ll find Y2D2 (R2D2’s cousin we presume). 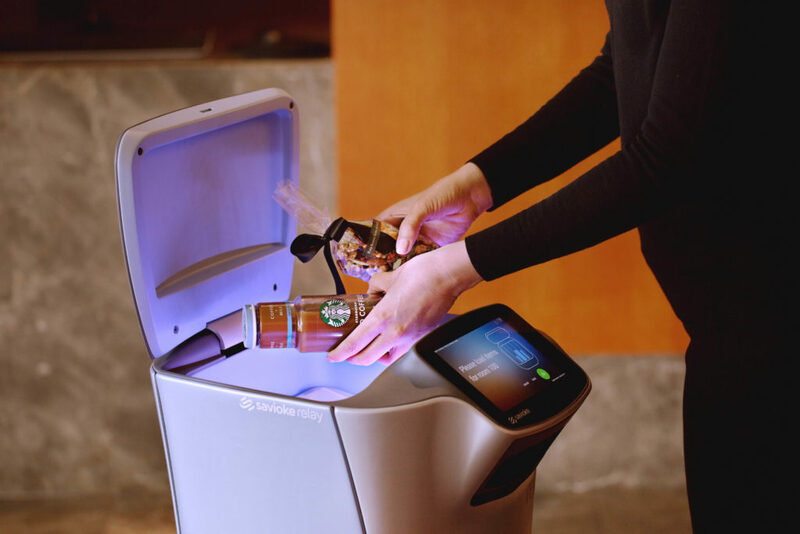 This robot greets guests, delivers things to rooms, will hold the elevator for you and even be your wingman or wing woman at the hotel bar. Y2D2 and Botlr are just adorable nicknames for these robots. Their real name is Relay and they are made by the San Jose, California-based Savioke. Brands like Holiday Inn, Marriot, Westin, Sheraton, and Hyatt are already employing Savioke’s robots at some of their properties around the world. Butler robots like Botlr and Y2D2 are fit with a 3d camera and other sensors that help them navigate through the hotel, recognize room doors and interact with guests. When Relay reaches its destination, guests unlock it by typing in a code on its touch-screen and the requested items pop up from its storage bin. Savioke claims that the 3 foot tall, 100-pound Relay makes deliveries much quicker than human workers. 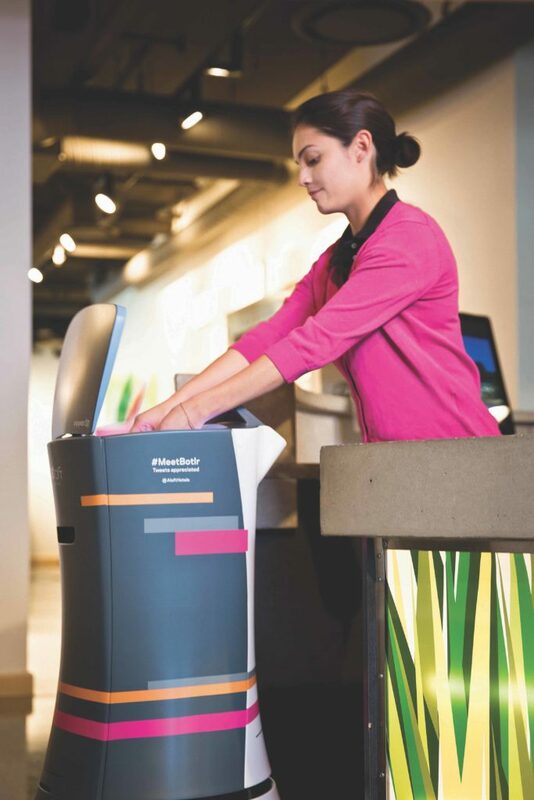 Hotels can lease a Relay robot for about $2,000 per month which could help greatly save on labor costs. So far these robot butlers have gotten great reviews from guests as people actually prefer interacting with them over their human counterparts. Savioke isn’t just about the hospitality industry though, their robots are having success in places like offices, warehouses, and high rises. As the technology improves along with rising labor and health care costs, it seems certain that robots like Relay will be playing a bigger part in the hospitality industry. In fact, there are already hotels that are staffed completely by robots. Will hotels like these remain a novelty or eventually become the norm? As always its ultimately the consumer who will make the final decision.